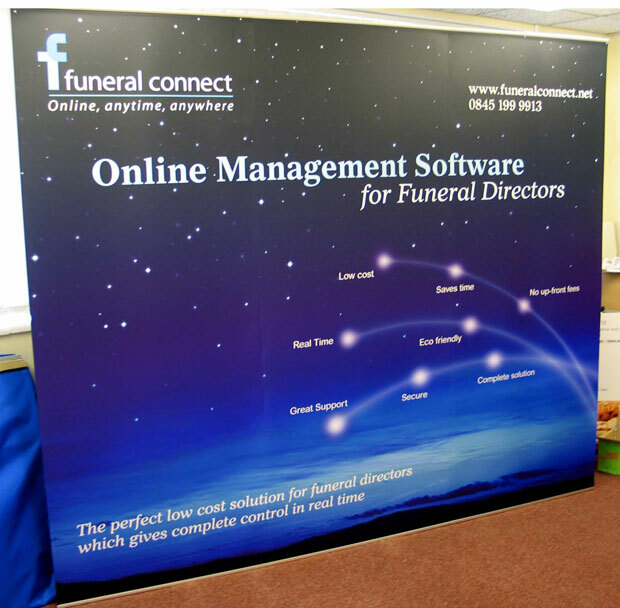 With our fully equipped graphics studio in Maidenhead, graphic panels and large format digital printing is at the heart of our business. 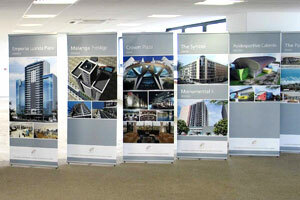 We operate 2 large format digital printers to cover most requirements for indoor & outdoor imaging. 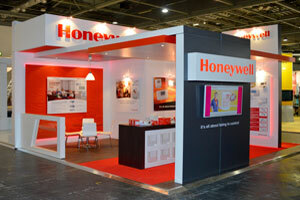 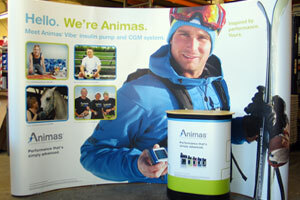 We can handle all file types suitable for large format and can print onto a multitude of substrates. 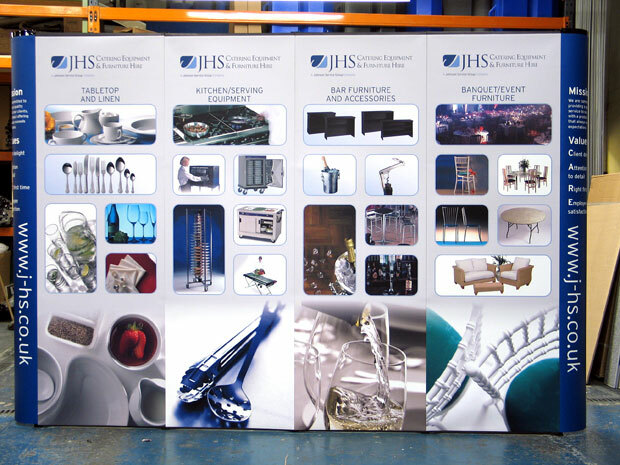 If you already have a stand then we can supply new graphic panels to fit whether it’s a pop-up, banner stand or if you need your panels mounted on board to hang within a shell scheme. 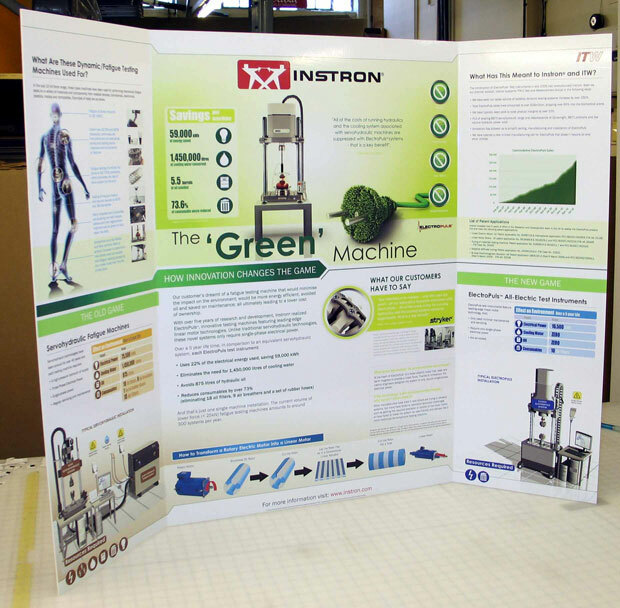 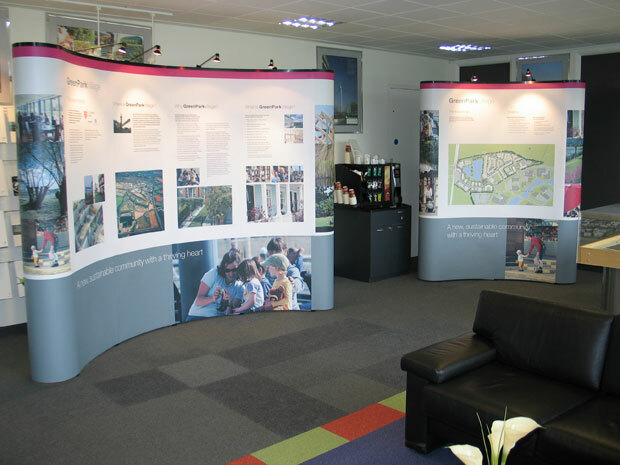 Exhibition Display Solutions has the answer, using the latest inkjet technology we can produce eye-catching images for most display systems. 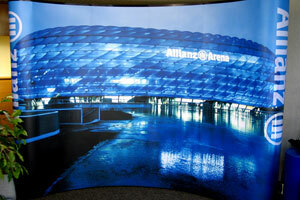 We can even print onto canvas and make your graphics look like paintings. 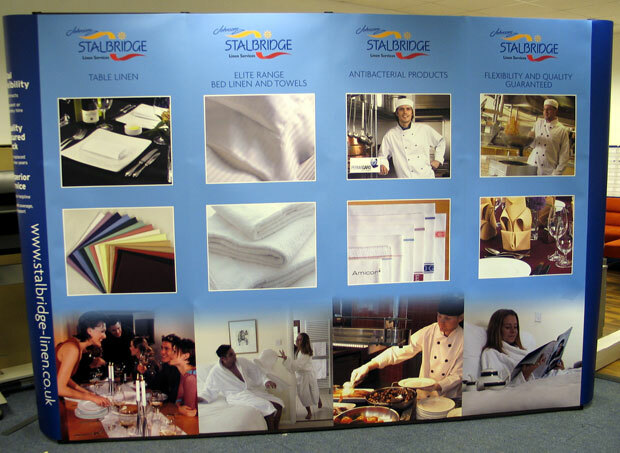 For more information on any of our graphic panels, large format digital printing and other products or services, or for a free quote please call us on 01628 629562 or email us.